Unfortunately it has been necessary to cancel this event. We hope to rearrange at a later date. 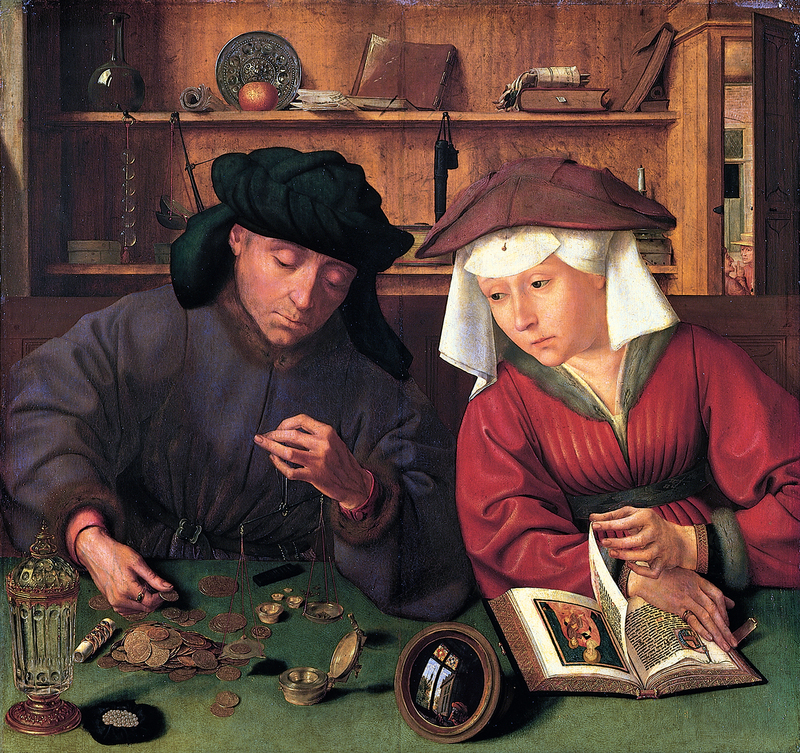 ‘Oeconomia’ – the art of household management – was understood in the early modern period as one of the three parts of practical philosophy, alongside ethics and politics. What was the relationship between these three disciplines and spheres of human activity – between the identities and duties of human beings as individuals, members of households, and citizens? In what ways can closer attention to early modern ‘economics’ enrich our understanding of sixteenth- and seventeenth-century moral and political thought?